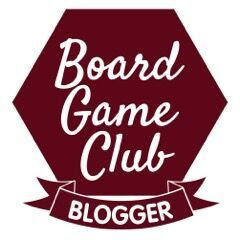 My latest review for the Blogger Board Game Club is not a board game, but a brand new puzzle called Arokah. 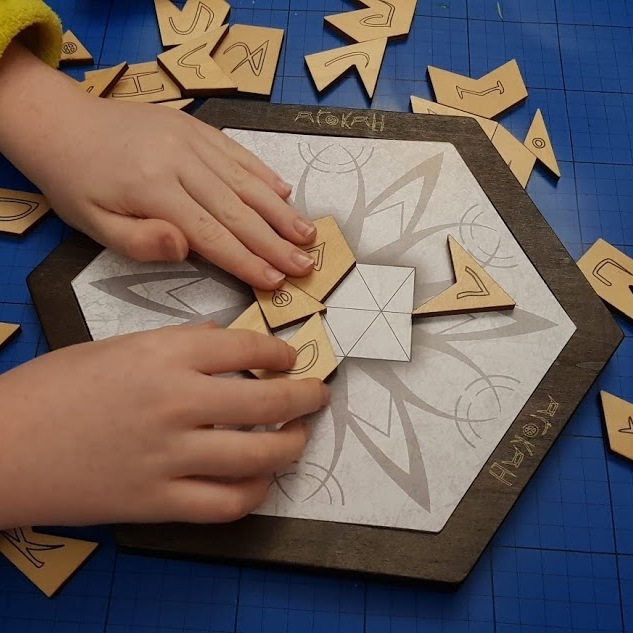 This is a wooden shape-fitting game, based on a set of 23 unique shapes which together form a hexagon. 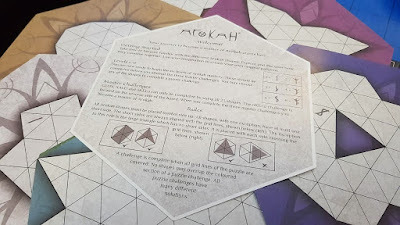 Arokah is one of the most beautiful products I've ever reviewed. The Arokah box looks really nice, but is actually very flimsy and not ideal for future storage, however this possibly isn't the sort of puzzle you'd re-box any way. More experienced puzzlers, mathematically minded and logical people will have an advantage. Inside the box you have the Arokah board and 23 wooden pieces which each have a symbol on one side. The board is double sided. One side has 7 indented sections and the reverse a large indented hexagon. Also included are puzzle templates in 6 difficulties, 3 master challenges, and the instructions. 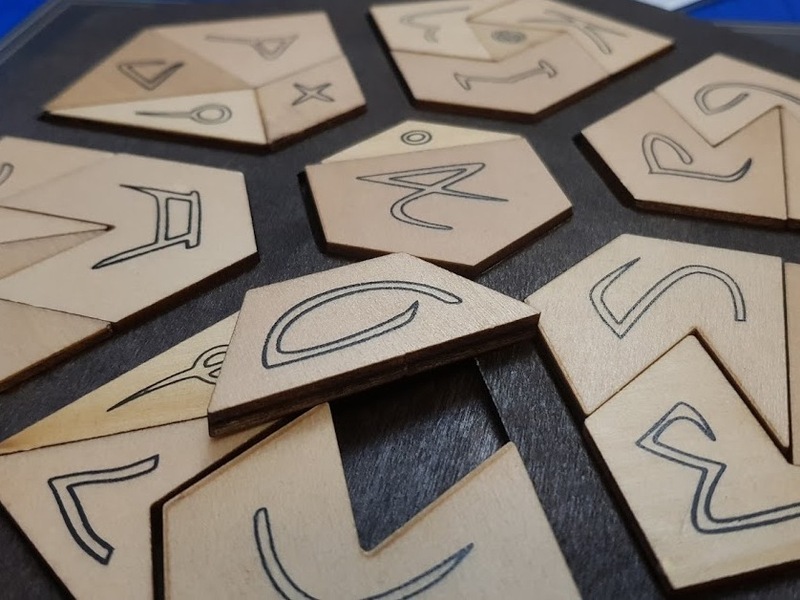 Anyone can pick up this puzzle straightaway, solving it is the hard bit. 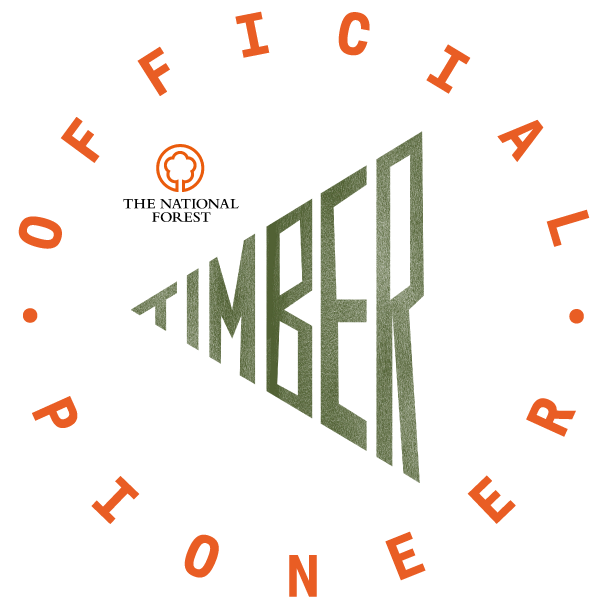 Your job is to fit the wooden shapes exactly to the shape on the template. Templates are all symmetrical and actually very pretty designs, which are reminiscent of nature - snowflakes, petals etc. Arokah is a gorgeous design, nicely made and makes a great gift. With a bit of patience anyone can have a level of success, but you do have to be committed to work your way through the harder levels. Arokah has a recommended age of 6+, which I think is right. 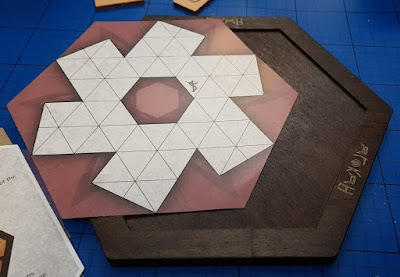 Fitting the shapes does involve quite a bit of trial and error, and younger players could well find it a bit frustrating. 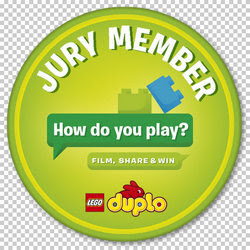 Fun to play, but very hard to master. 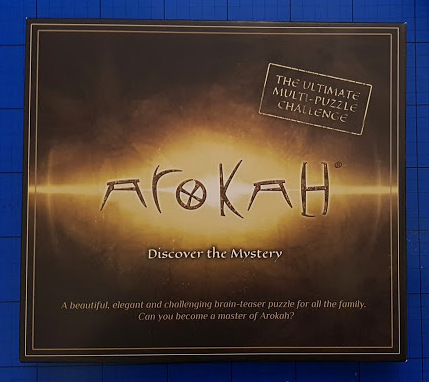 The beautiful Arokah design and the addictive nature of the puzzle makes it a really nice product, and at £19.99 it's good value. 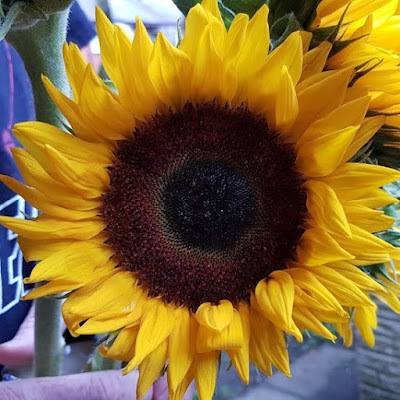 An ideal gift for a relative or friend who doesn't 'need' anything, but likes pretty and clever things, perfect for the coffee table. Arokah is distributed by Asmodee (formely Esdevium Games) and available to buy now rrp £19.99 from all good independent games stockists instore and online. You can read more about the science and mathematics behind Arokah on the Arokah website, or go to Asmodee to find out more about their whole range of games. 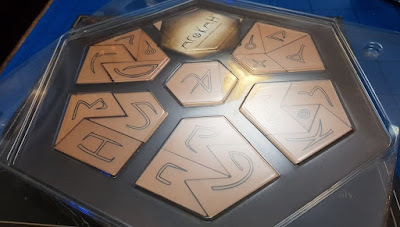 We were sent our copy of Arokah for review as part of the Asmodee Blogger Board Game Club.